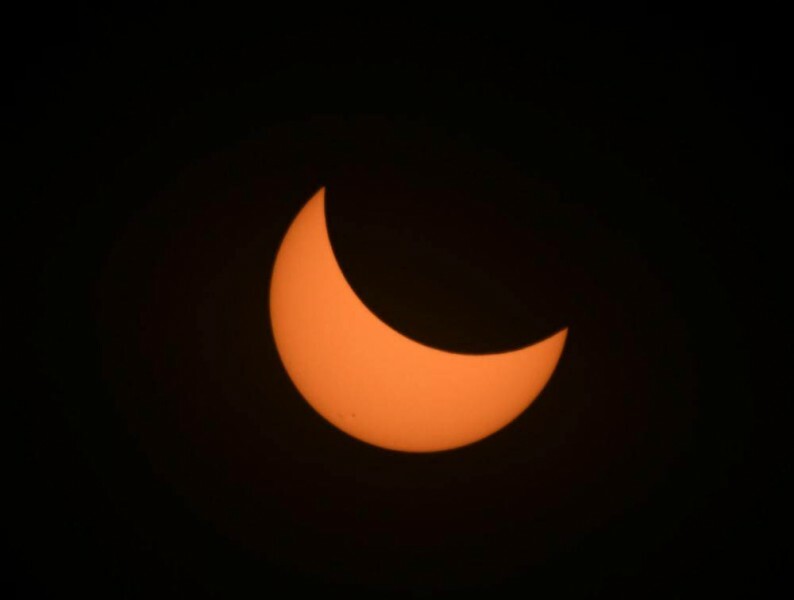 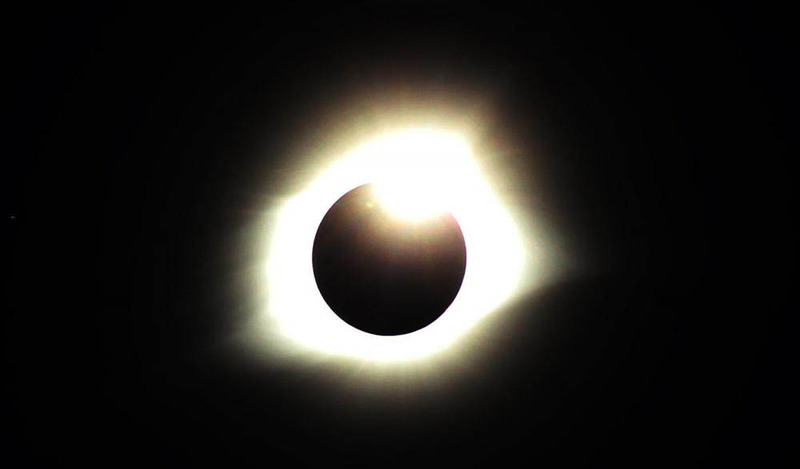 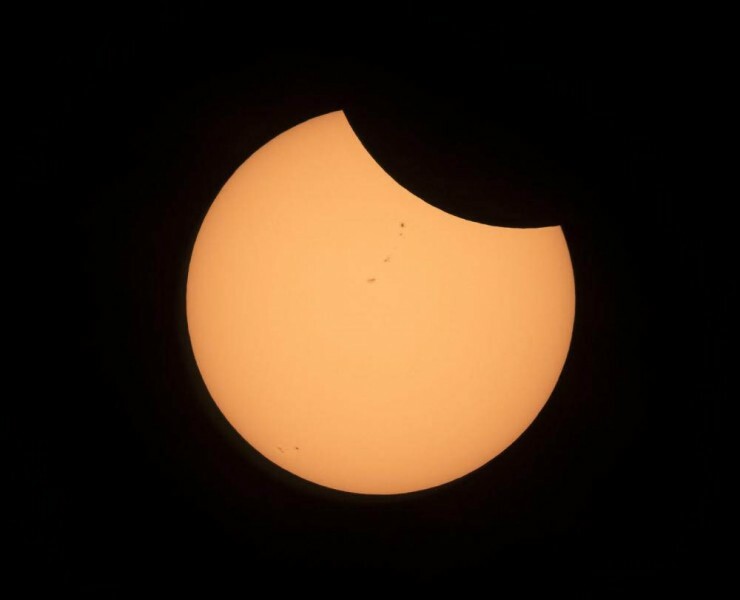 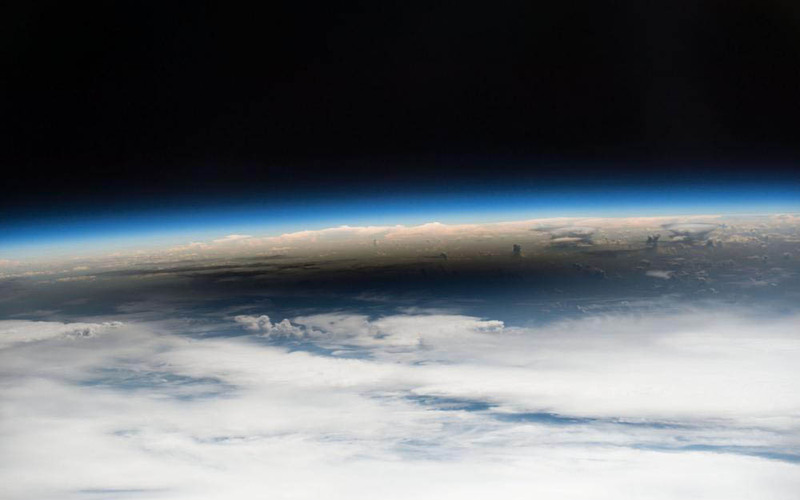 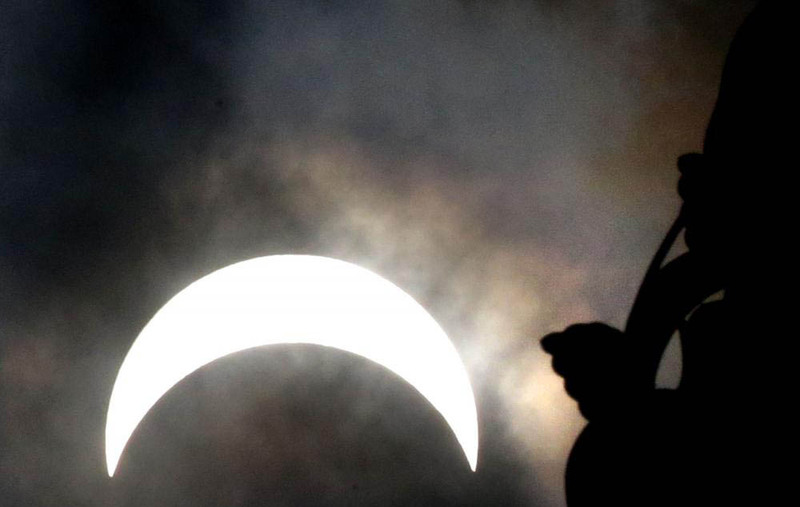 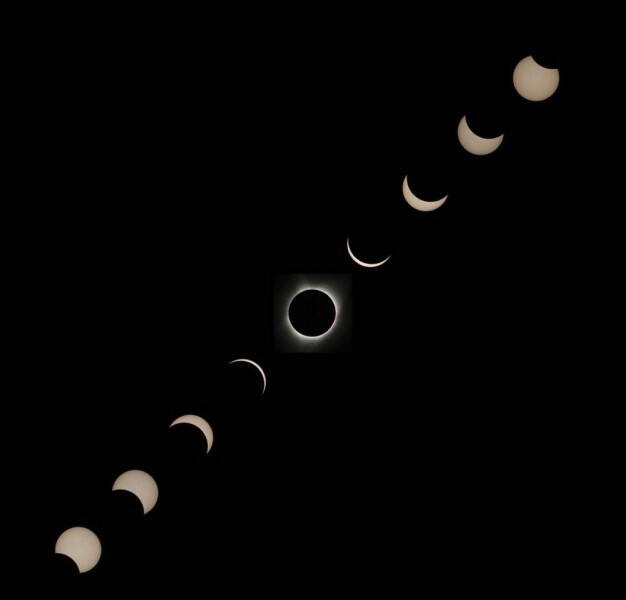 The United States saw its first total solar eclipse since 1979 on August 21, 2017, as the lunar event crossed the country with a wide path of totality from Oregon to South Carolina. 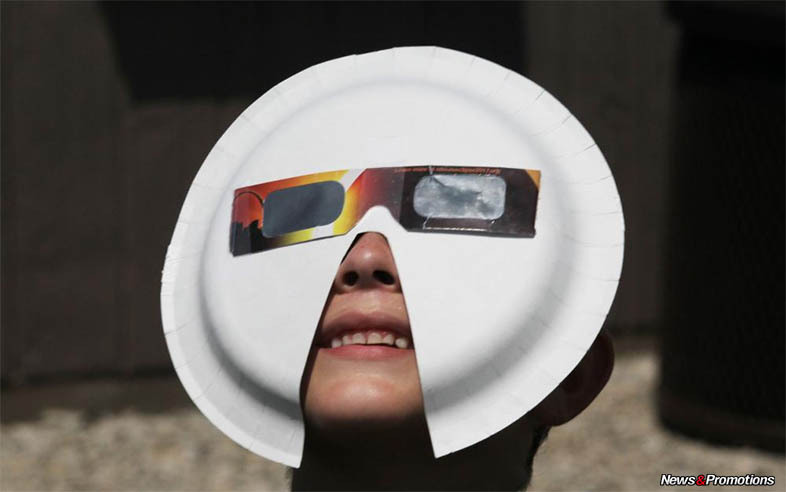 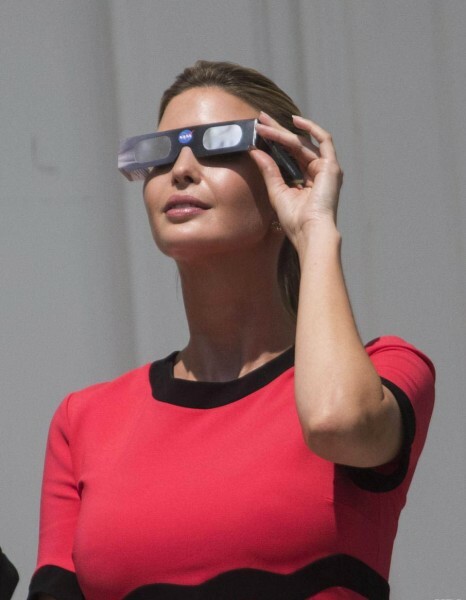 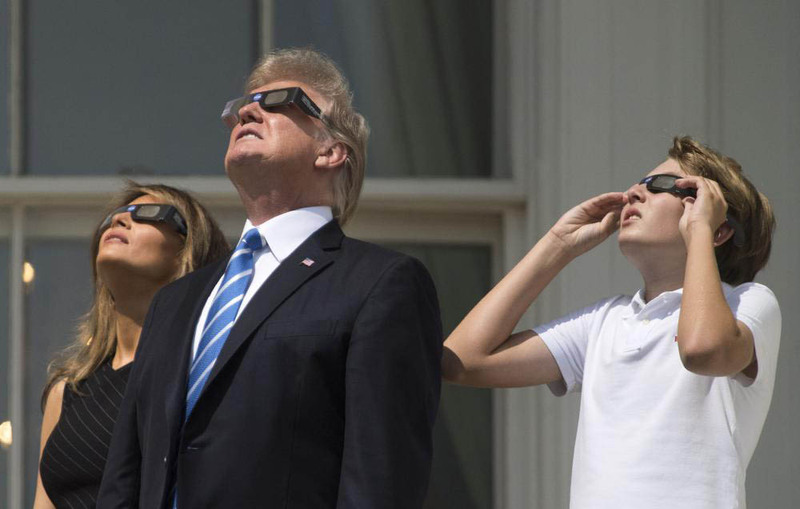 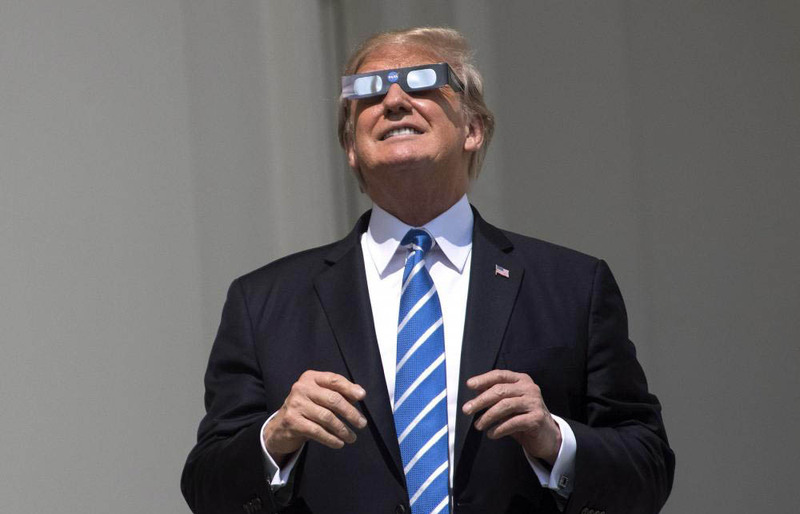 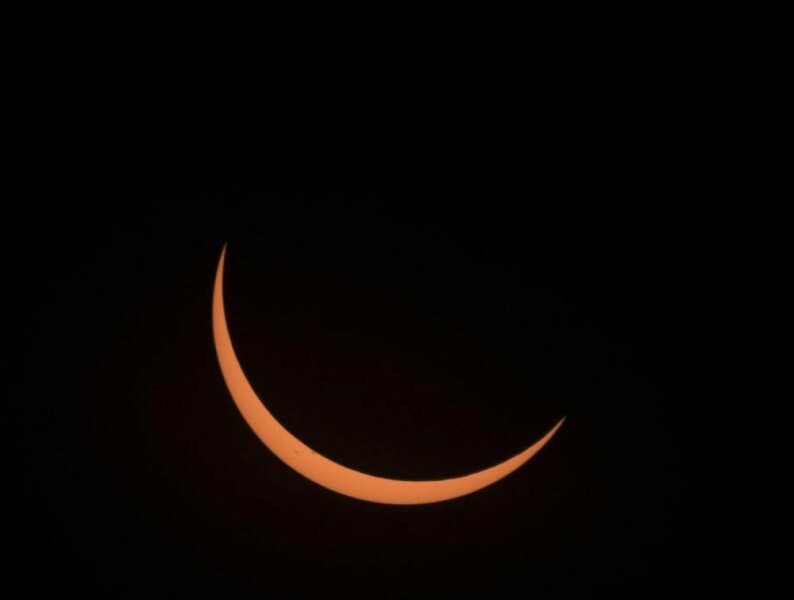 People across the country went outside to view the historic event with special glasses. 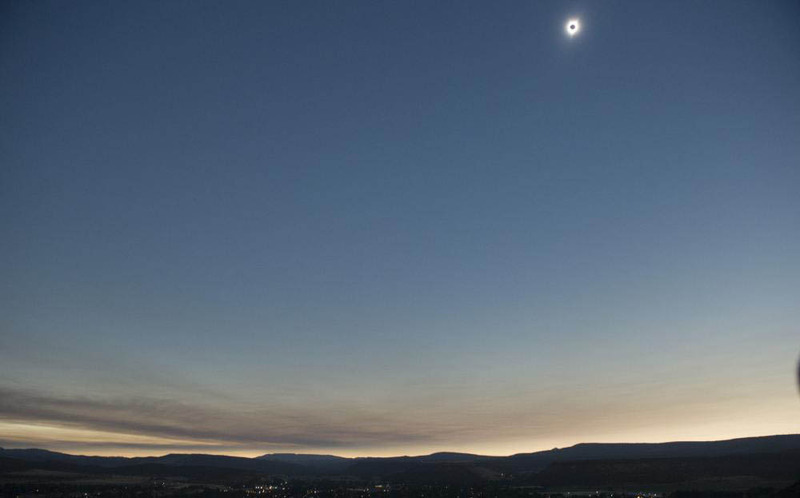 NASA and scientists around the world used the occasion to collect data.